Of all cables for cameras, a micro USB cable is the must-have for most photographers. The best micro USB cables should be cheap and durable for your everyday use. 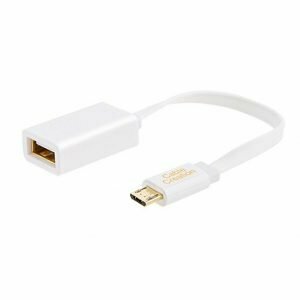 As we’ve got a smartphone, a portable photo printer, or a digital camera, chances are that we need to use this micro USB cable often. 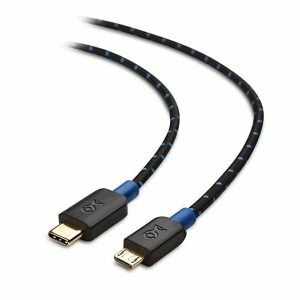 In this list, you’ll find the best micro USB, OTG, and Type C cables you should buy. This Tronsmart cable is one of the high quality products you should consider. 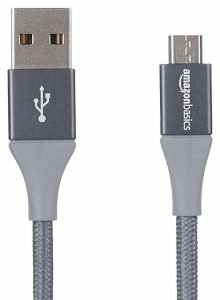 It’s tough not to include an AmazonBasics product here as one of the best micro USB cables. The price and quality are the top two factors to feature in this review. The Syncwire cable is the best for its interior wires that prevents friction or fraying. Its exterior shell has a smooth finish. Getting snagged or ripped? No problem. This Nikon cable allows you to transfer files from the camera to your computer. If you want a durable micro USB cable, I’d recommend this one from Amazon. 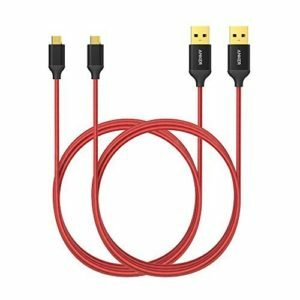 The cable is best Android phones and tablets or connecting devices such as power banks, headphones, and more. Made from good quality PVC material, the Besgoods micro USB cable is very durable. It’s not easy to get broken or worn out as you use it frequently. 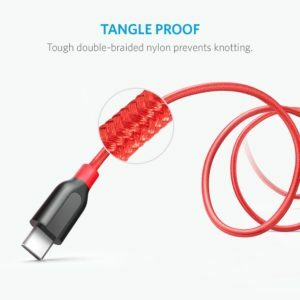 You’ll like the flexibility of the cable with tangle-free. 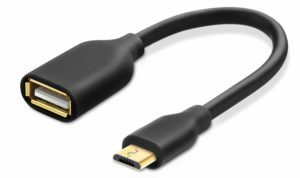 This is a lightweight cable to handle with a reversible USB Type C connector. This Type-C USB to Micro-B cable supports Hi-Speed USB 2.0 data transfer rate up to 480 Mbps. 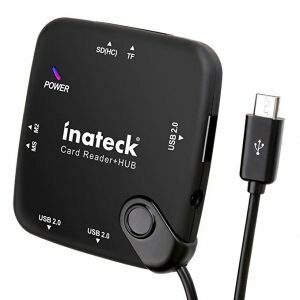 This small adapter is useful to connect your USB On-the-Go capable tablet computer to USB 2.0 devices. It’s cheap. It’s Amazon’s Choice. Typically, there are two connectors on both ends. The one connector is a USB ‘A’ female connector port, which you can use to plug in another storage device like the USB flash drive. The other end of the connector is either a Micro USB ‘B’ male connector or a Micro-USB to 8-pin Lightning adapter. 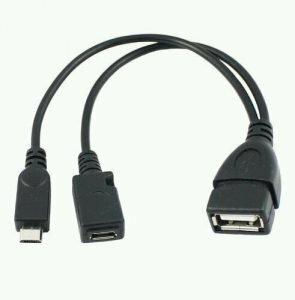 A USB OTG cable is cheap, yet it’s very useful in most situation. This is a list of the best USB OTG cables you can buy. High Quality USB 2.0 Micro-B HOST OTG CABLE. Made from PVC material, this UGREEN cable is quite durable. Support Sync data at 480 Mpbs. Charge Android and Windows smart phones, tablets & MP3 players, digital cameras / camcorders & more. This cable allows you to connect between two devices, from Micro USB to IOS. It’s designed for iOS / Android system cellphones and tablets. In addition to this, the RCstyle is also well compatible with DJI drones like the Mavic Air, Mavic Pro, and Spark. Apple MFi Certifie, you can easily trust this product from AmazonBasics. Just like most products with this brand name, this AmazonBasics Micro USB to Lightning Adapter is good enough quality with reasonable price. If you’re a travel photographer, the chance is that you really need the best USB C cables to pack and go. 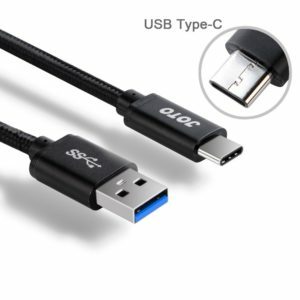 The best USB type C cable here means it’s very durable. The cable that can be held up through numerous plane rides, being stuffed in pockets and bags, desert, and rain forest. I looked into the fast, high quality USC-C cables. This JOTO USB type C cable is made of nylon. 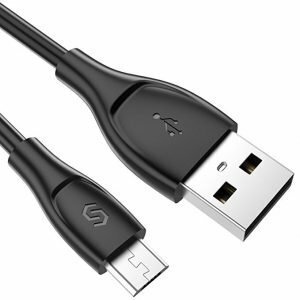 The reasons I highly recommend this JOTO USB-C 3.1 (1M long) Cable because it provides ultra-fast data transfer/sync, also supports high performance video and audio transfer. Most of us need this high quality and fast charging all the time. 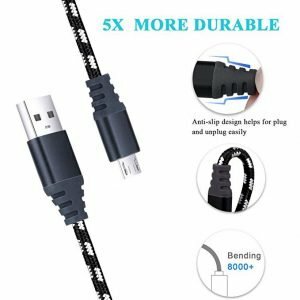 This long durable cord is fantastic. After owning all kinds of cords, these nylon wrapped cords will be the only cords I purchase in the future. Also check out my exclusive review for the JOTO 2 Outlet Surge Protector. I’ve owned several products made by Nillkin. I love them all. Nillkin made the products you can buy. The products are high quality with reasonable price. The first time I first encountered with Nillkin was when I need a leather-made case for my Google Nexus 7. It’s durable and simply beautiful. Recently I also have a new cover for my iPad Air. The cable is soft and exquisite, not easy to deform and fade. Made of premium materials, the Anker PowerLine USB-C to USB provides faster and safer charging with advanced technology. This is super fast. 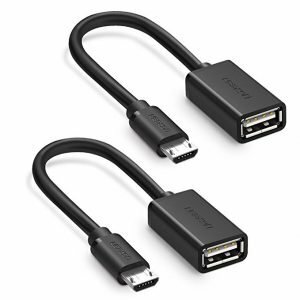 Anker USB-C to USB-A cables and USB-C to Micro USB adapters are equipped with 56K Ohm resistors. Anker C to C 3.1 cables are equipped with 4.7K Ohm resistors. 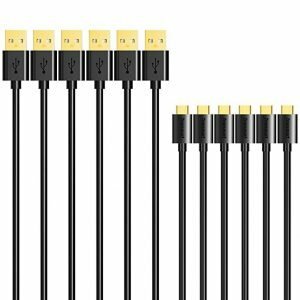 What to look for when you want to buy a micro USB cable? First, it should be most durable for everyday use. Second, the maximum transfer speed should be up to maximum 480-Mbps. After weeks of reading, testing, and research, these are my picks. The future of the USB C cables is here with companies like Google and Apple have something in common: both include USB Type-C ports in their new gadgets and devices. Beside our professional cameras, most of us photographers also have a smartphone or a tablet. One convenient way to access photos on the device is by using this USB OTG (On-The-Go) cable. 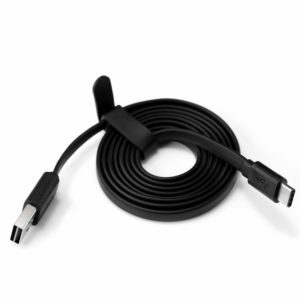 There are OTG cables available for Android and iPhone users. With the best OTG cable, we can then connect it a USB flash drive or our digital camera. 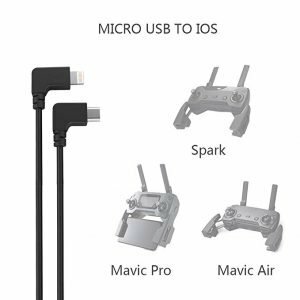 We frequently use this micro USB cable either at home, in the office, or for travel. Travel photographers always find this micro USB cable handy for photo transfer. While this small cable is usually cheap, what you need is the cable length and durable quality. Another note to take is that it’s better to get a few than just one. You will need have one in your camera bag and one at home. The list in my review here will certainly help you pick the best micro USB cable for your need.